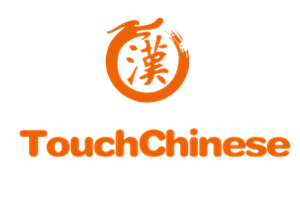 TouchChinese is great for anyone who wishes to learn Mandarin Chinese! Go at your own pace and connect via Skype online. Students can customize their enrollment, scheduling their classes for whatever time of day best suits them. 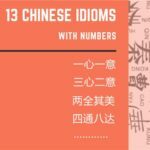 We offer a variety of different courses, including kids’ Mandarin, general Mandarin, business Mandarin, and custom Mandarin lessons. 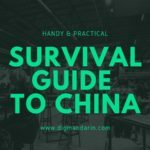 Regardless of your age, career choice, or level of knowledge of the Chinese language, we will tailor your course to fit your needs. 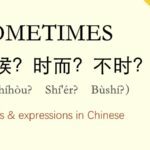 Our teaching methods make learning Chinese fun, easy, and effective.